Calling all skaters! 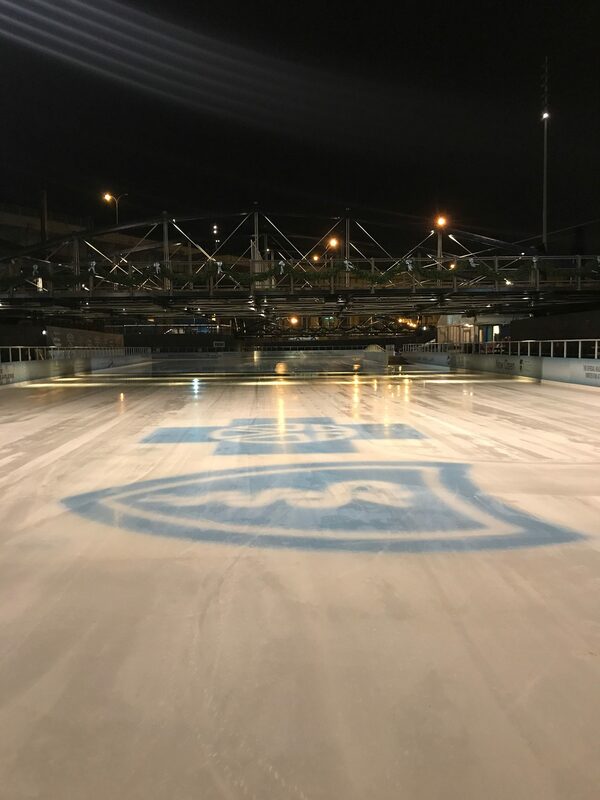 Ice skating has begun at Canalside! 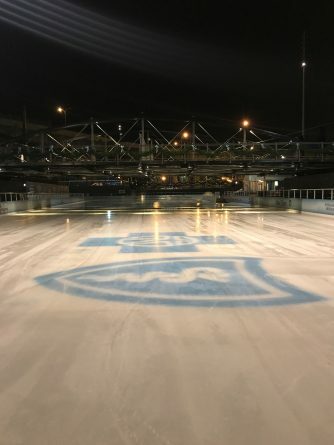 This weekend will lead to Canalside’s grand opening on Dec. 1, which will feature a new welcome pavilion that will allow for faster and easier skate rentals. Next weekend, there will also be a holiday tree lighting. 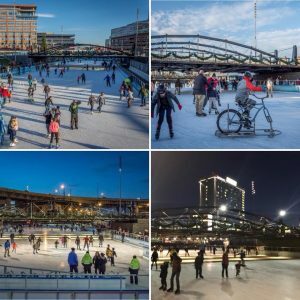 The opening weekend will feature skating on Saturday from 10 a.m to 10 p.m. and 10 a.m. to 8 p.m. on Sunday. For more information, and ice condition updates, visit www.canalsidebuffalo.com and Canalside Buffalo on social media.